The galvanizing industry is among the most hazardous environment of contamination sources, mainly for surface water sources and underground aquifers, and produces large quantities of solid waste, mainly if sewage treatment reactants are used. These galvanizing facilities generate large quantities of hazardous sewage due to the presence of acids, alkali and heavy metals. 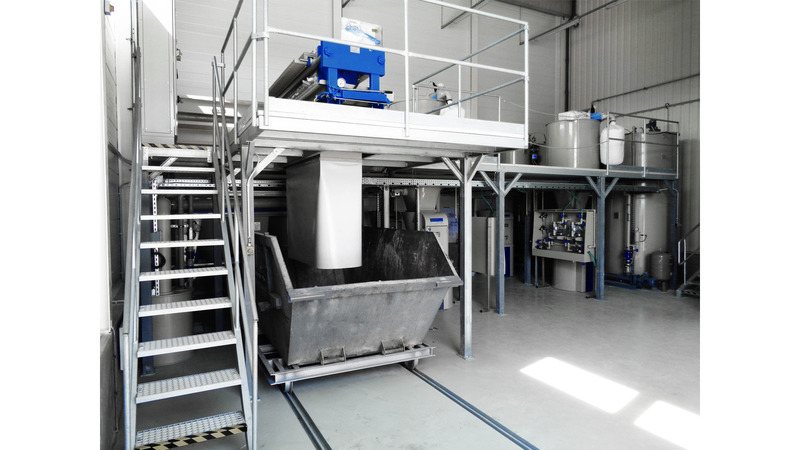 Poliplast pays special attention to safe and environmentally friendly equipment operation and has vast experience in supplying sewage treatment facilities complying with water cleanliness regulatory requirements.